Everything is included as standard and you're free to customise which features are enabled for an unlimited number clients. 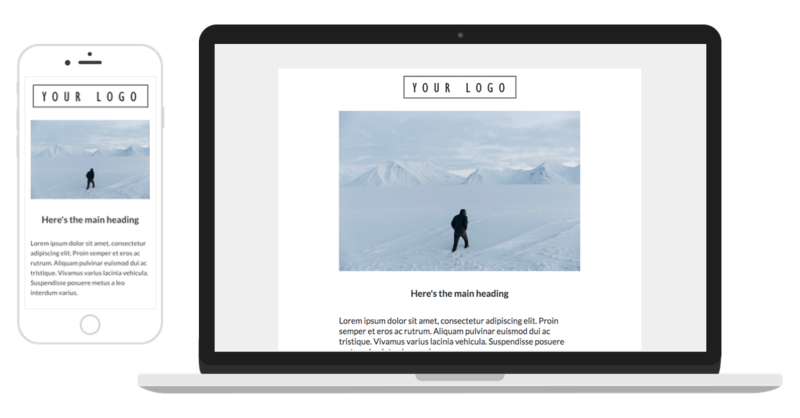 Design responsive emails from scratch without ever having to see a line of code and easily create templates that look exactly how you want them. Use the included wireframe templates to get up and running quickly, or create custom reusable templates using our template markup to define editable content and draggable sections. 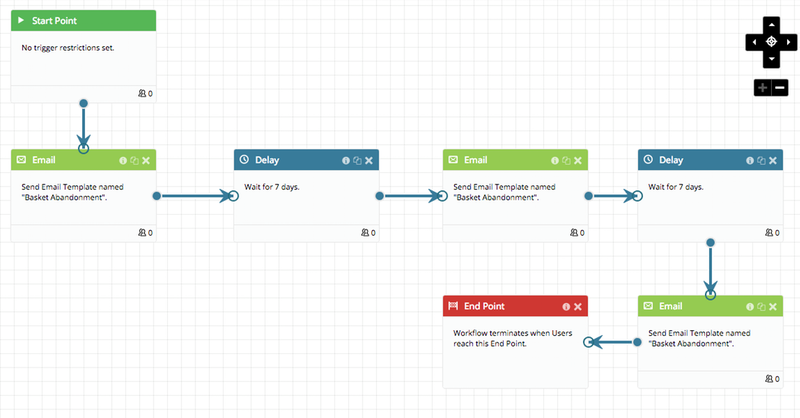 Our drag & drop designer makes it easy to create automated decision based workflows. Custom design any user journey for things like travel reminders, birthday emails, welcome programmes that process automated decisions and deliver timely, relevant and highly personalised emails.